Republic would like to invite you to a live webcast and Q&A session featuring Youngry. 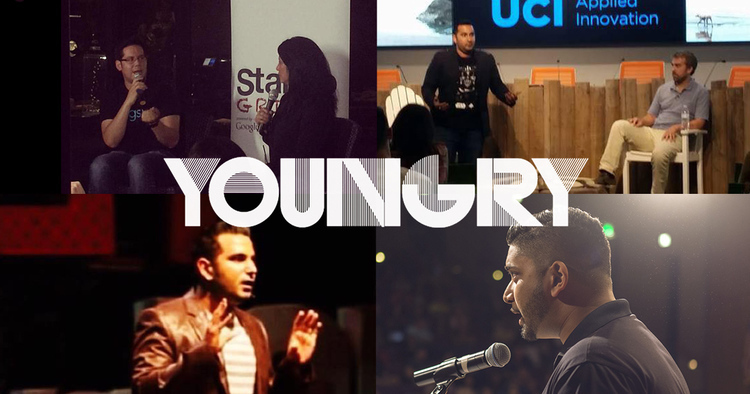 Youngry is a media platform whose mission is to unite the entrepreneurship ecosystem with news, original video programming and e-commerce products to help an entrepreneur become successful. The company was founded by a two-time White House award winning entrepreneur and a global recognized entrepreneur whose created some of the largest movements in social media today. Attendees are encouraged to submit questions in advance or come ready with questions for speakers. We look forward to seeing you.